Hai Sia Seafood Pte. 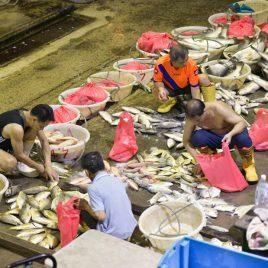 Ltd.
Would you like to know how Hai Sia Seafood Company buys seafood products everyday? Interested to learn a few tips on how to pick fresh seafood? 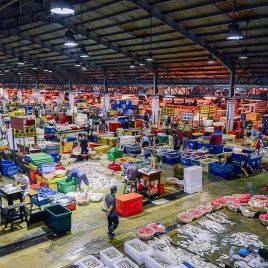 We will follow them on this experiential guided 2 hours night tour at Jurong Fishery Port and get around the Central Fish Market to see the wide variety of seafood available here. It promises to show you the other side of Singapore that you would have never imagined it to be! There’re also ample parking spaces beside the Hai Sia building if you’ll come by car.